My passion for cooking began when making Christmas cakes with my Nan, pretty much from the age of 11! Ever since, I have had a passion for food and an urge to try new things out, to see if I could create something new. 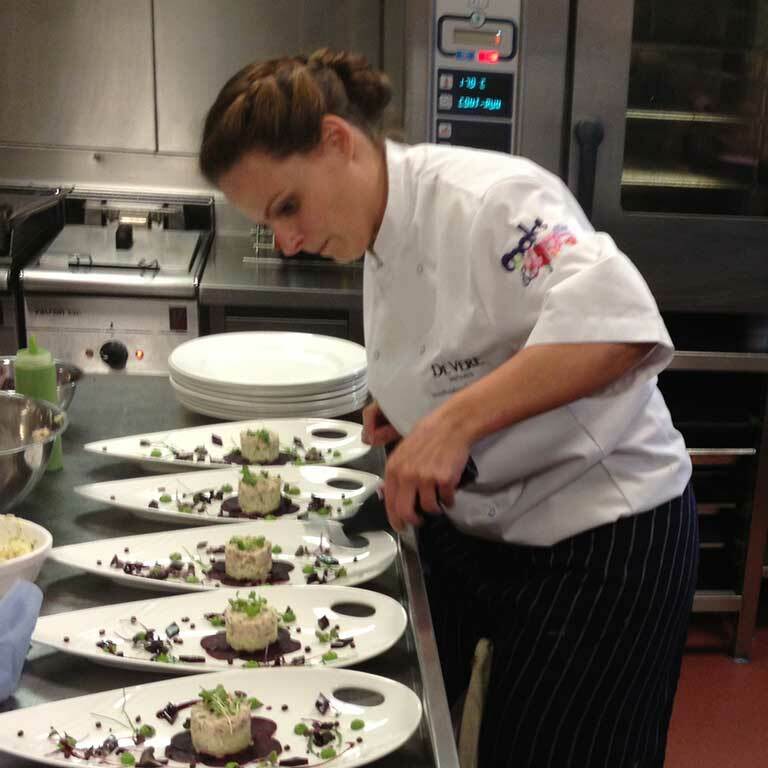 I began training at Stratford upon Avon College, and at the mere age of 16 I was sent of packing for a six week work experience programme at Claridge’s, during which I was offered a commis position before I had even completed my six week training! I decided I wanted to explore a new side of the industry and joined the team at Michelin-starred restaurant, Putney Bridge. I worked with Anthony Demetre for the following 2 years on the pastry section, exploring new products and ideas. With my growing passion of food and the desire to expand my knowledge, I took a complete 360 degree turn to face the industry from a new angle. The opportunity to take a sales role at kff arose and I knew it would take my love of food to another level! Now a Key Accounts Manager at kff, I look after some of our larger accounts. I regularly communicate our customers’ needs to Tony, who always ensures our range of products contains everything our customers will need to create a point of difference in their menus. I’m also extremely passionate about on-trend food, helping to develop some of the more innovative recipes which appear in our brochures and on our website – most recently, our Poached Egg Protein Pots!